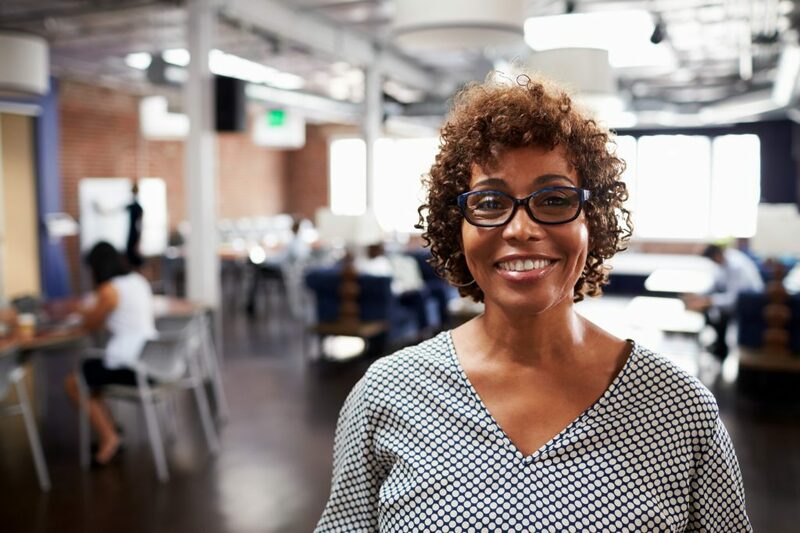 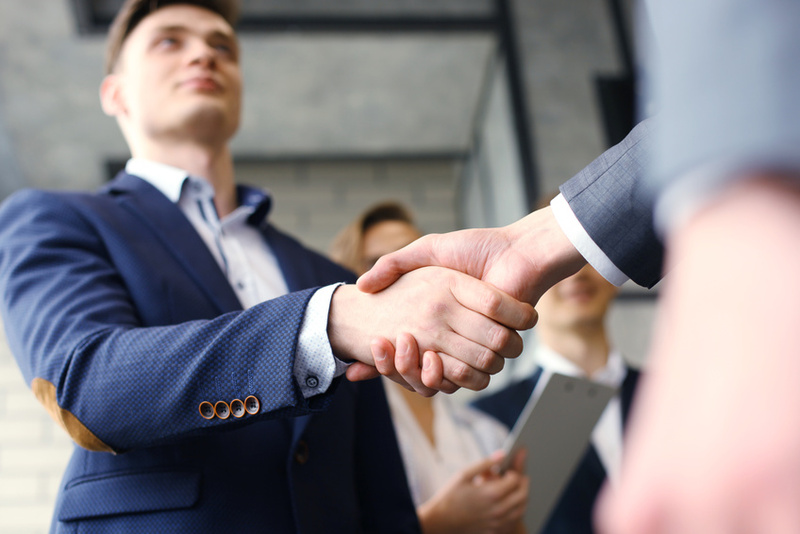 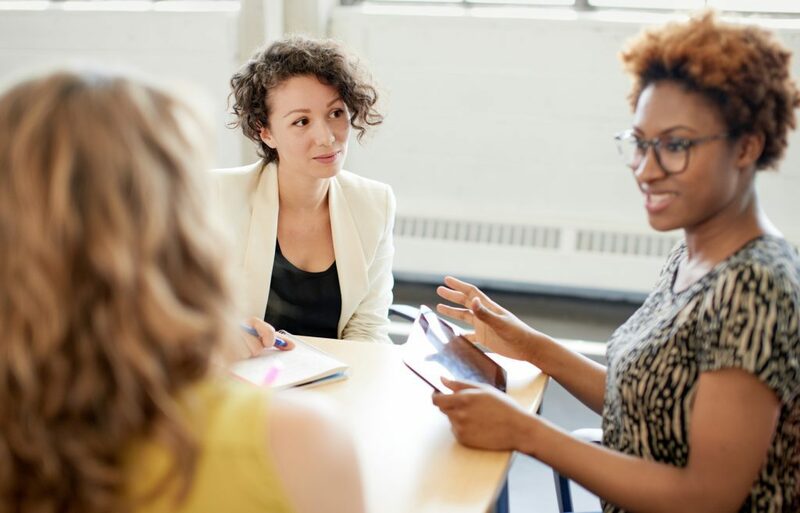 Directory of programs for minority, women and historically disadvantaged businesses with direct links to the program’s websites and registration sections. 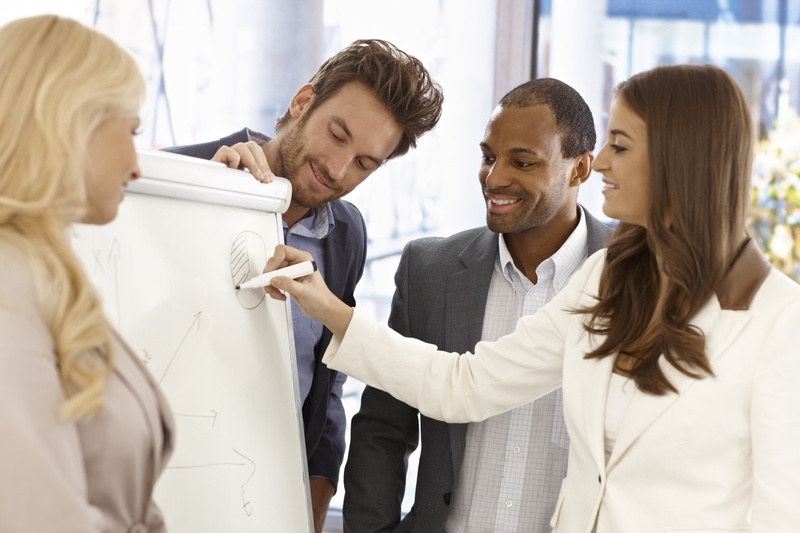 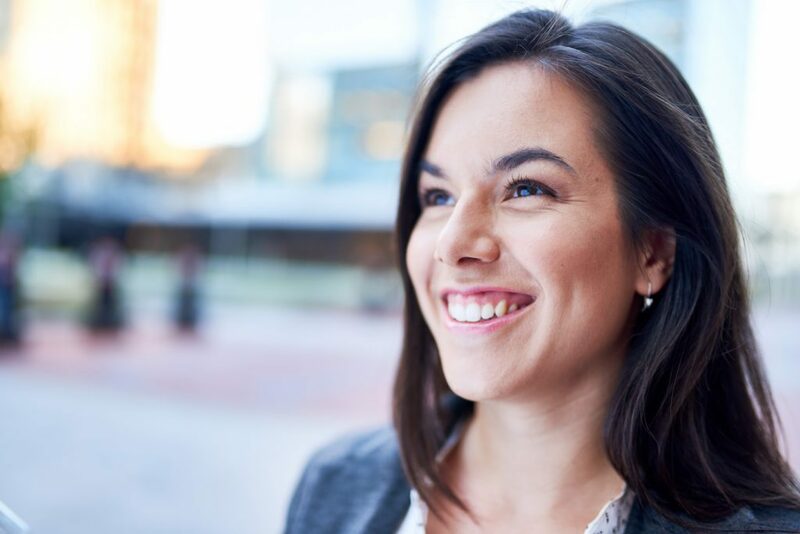 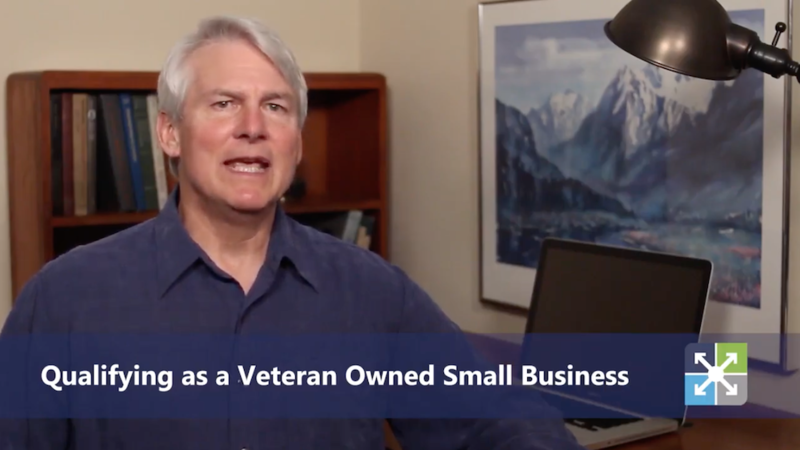 Taking advantage of these programs helps small and minority businesses beat the competition. 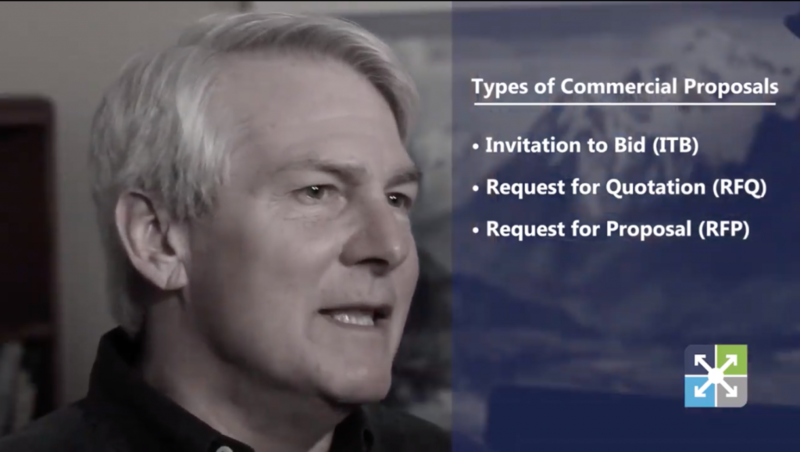 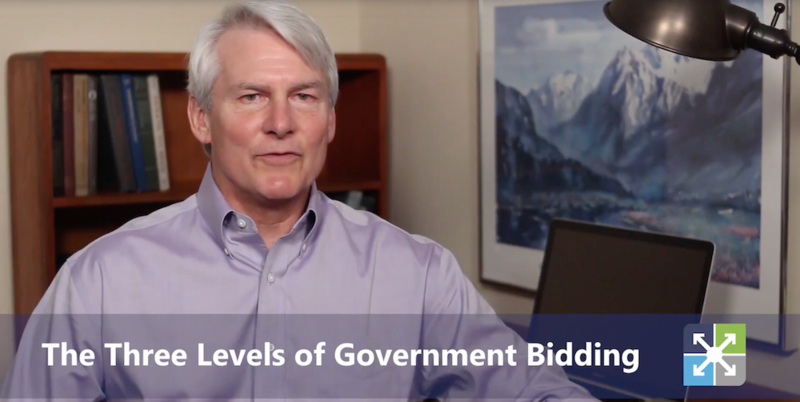 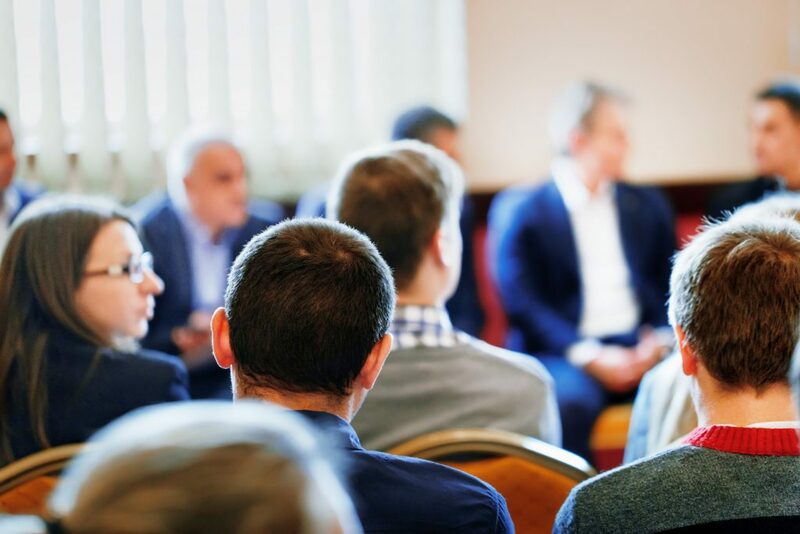 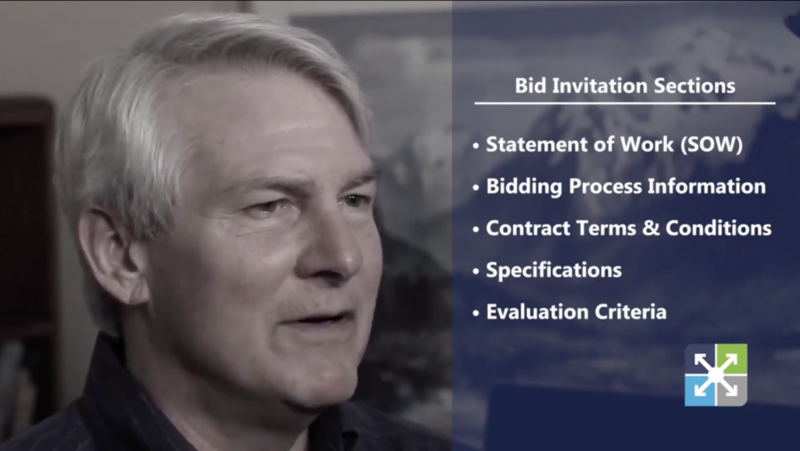 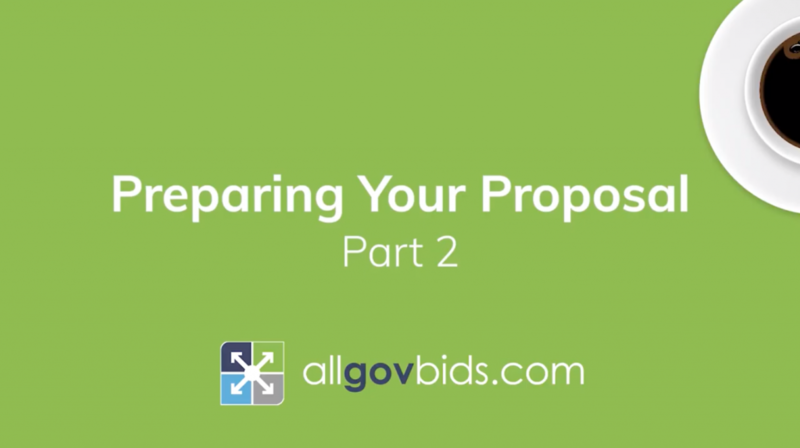 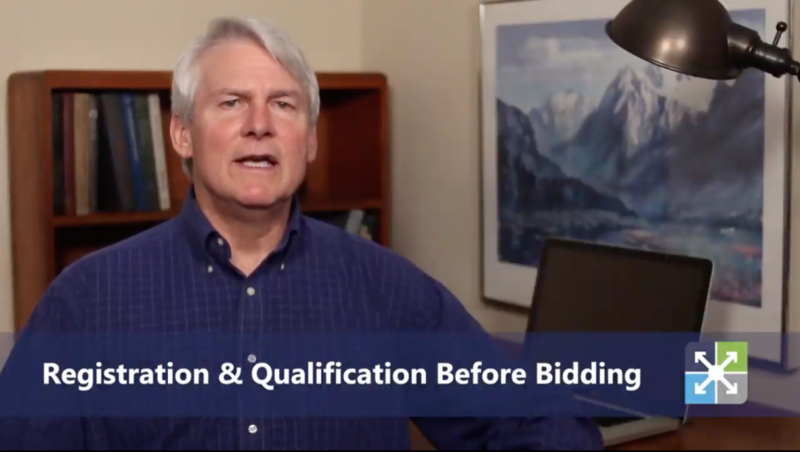 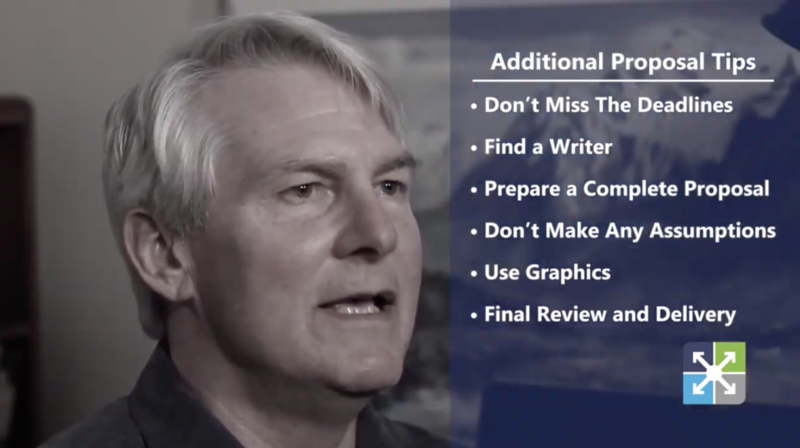 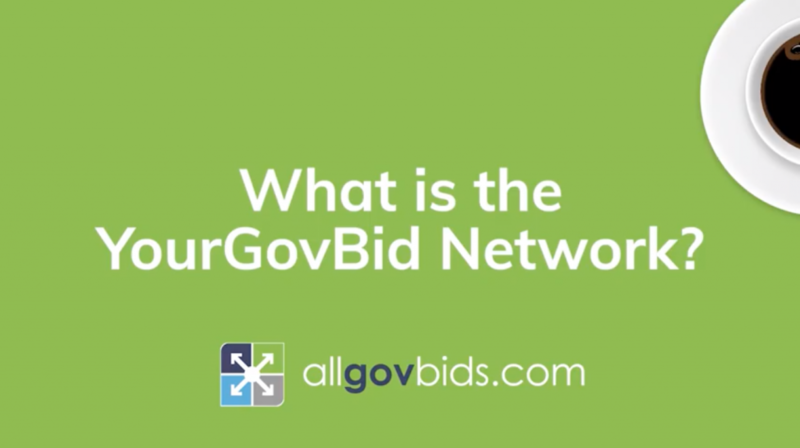 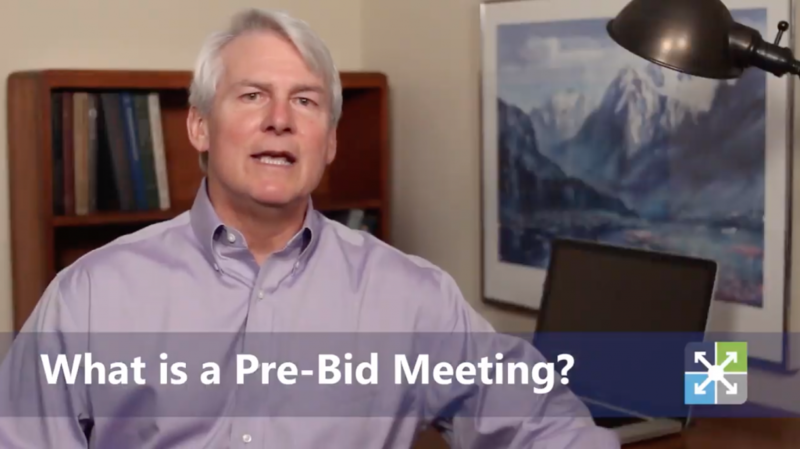 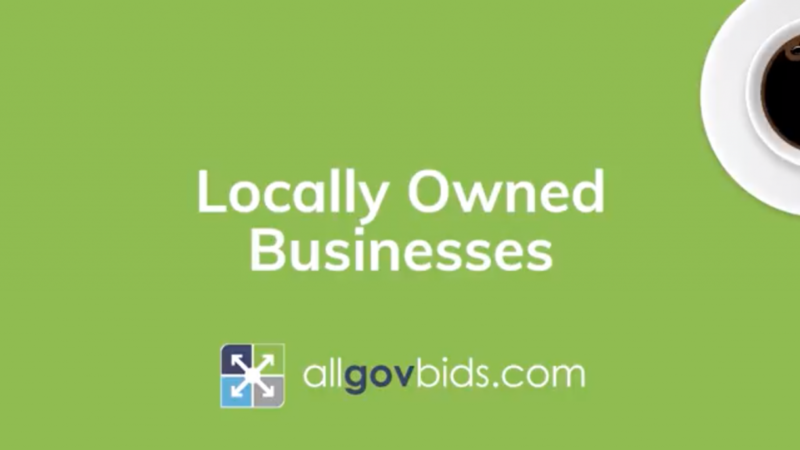 What is a Government Pre Bid Meeting?